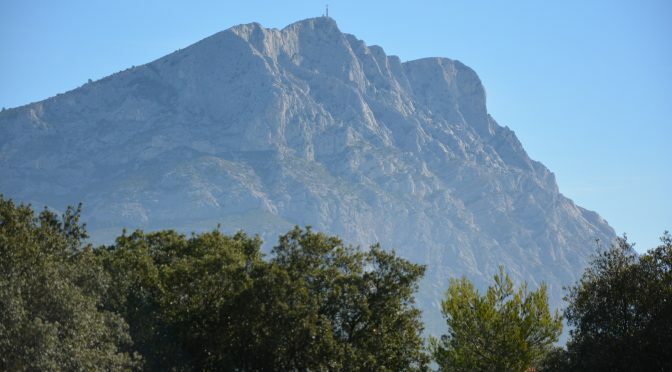 Aix-en-Provence, Sainte Victoire mountain, or to retrace Paul Cezanne’s steps. 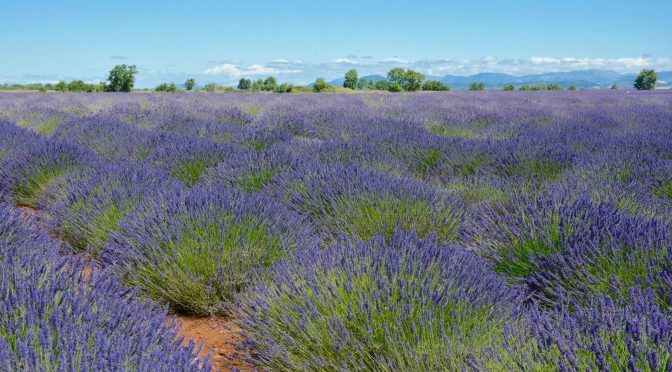 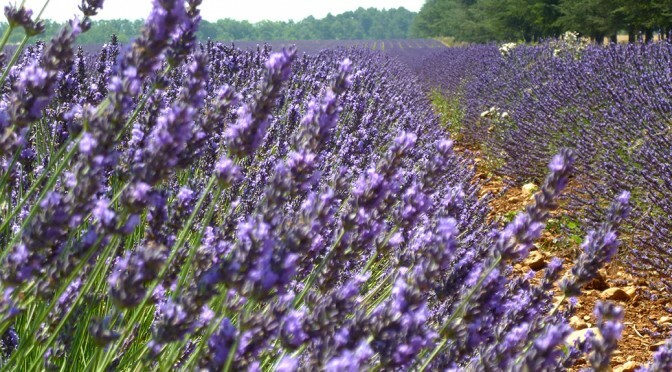 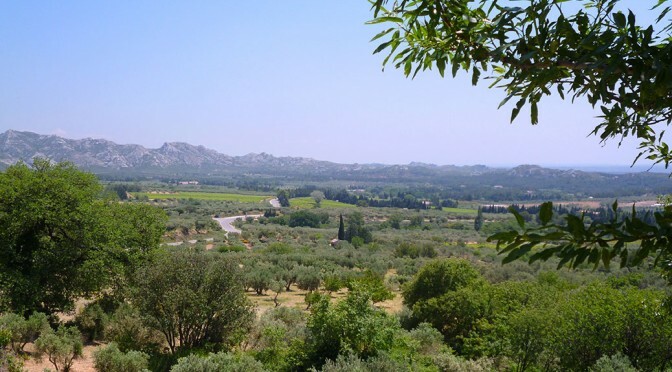 The mountain chain of the Alpilles is a natural park is fauna and flora is typical of the region. 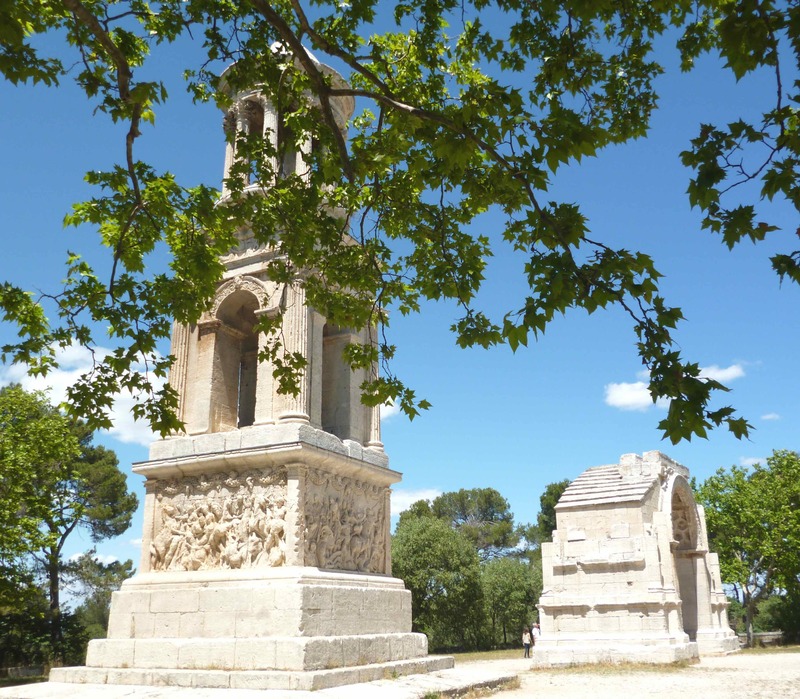 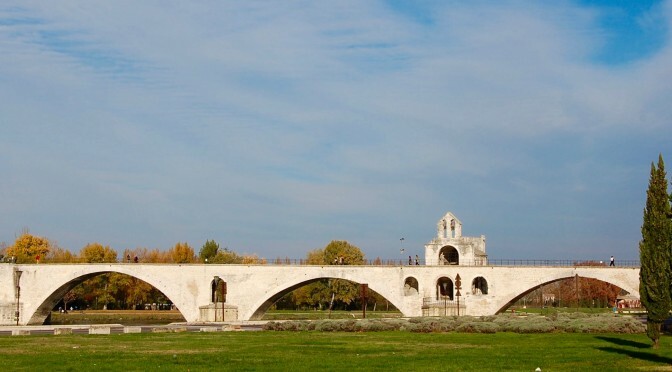 The village of Saint Remy de Provence has a lot of character, visiting the village and the surrounding you will be surprise by all his historic monuments. 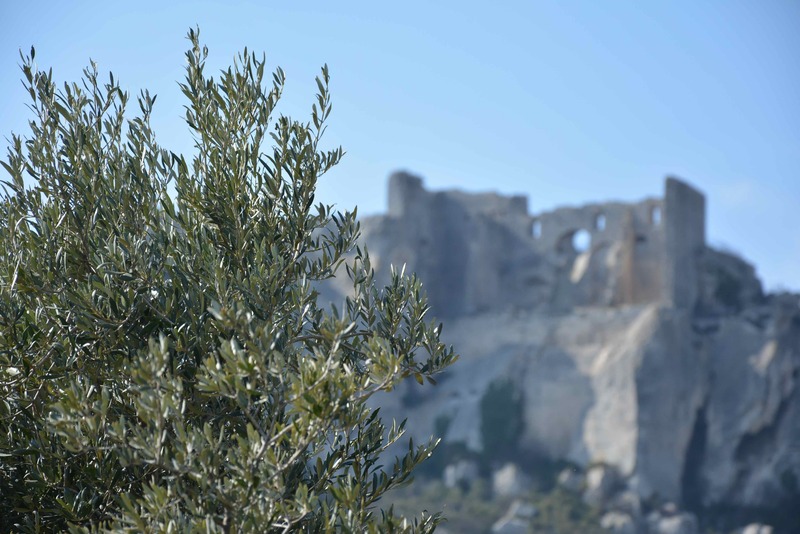 Once you pass the mountain chain you discover all the olive trees fields of the Valley des Baux. 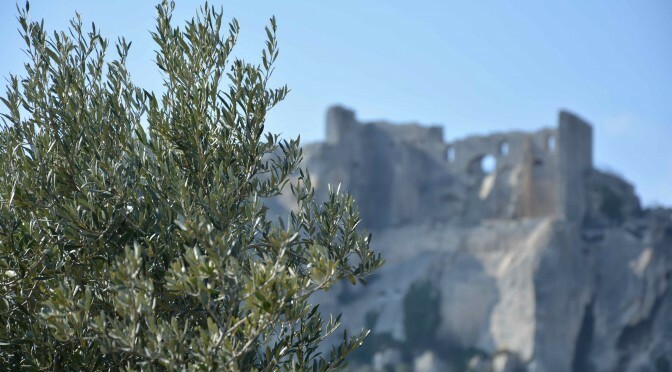 as far as the wonderful view of the valley: a silvery blue sea of olive trees. 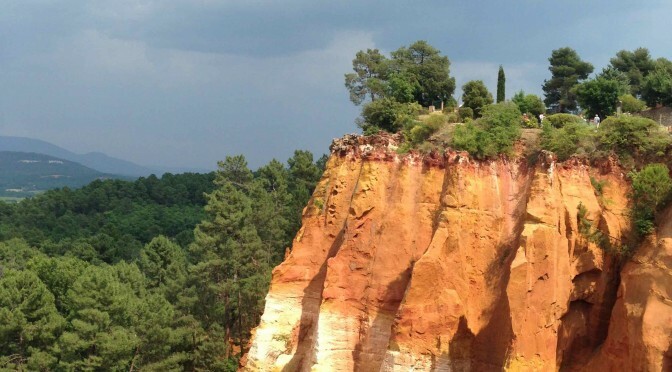 Great countryside not far from Arles. 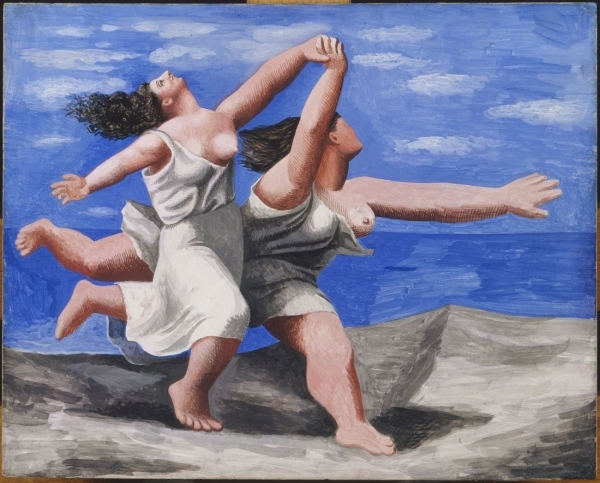 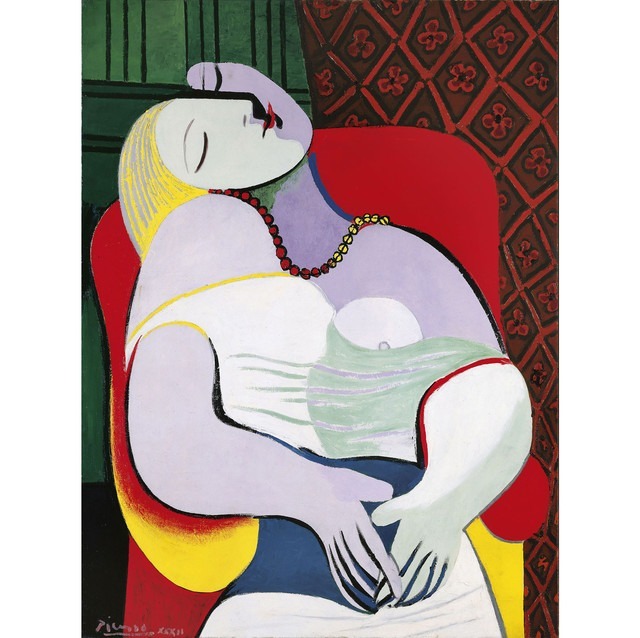 Picasso and the Spanish Master! 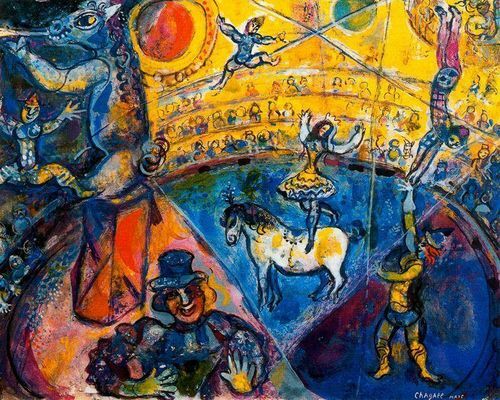 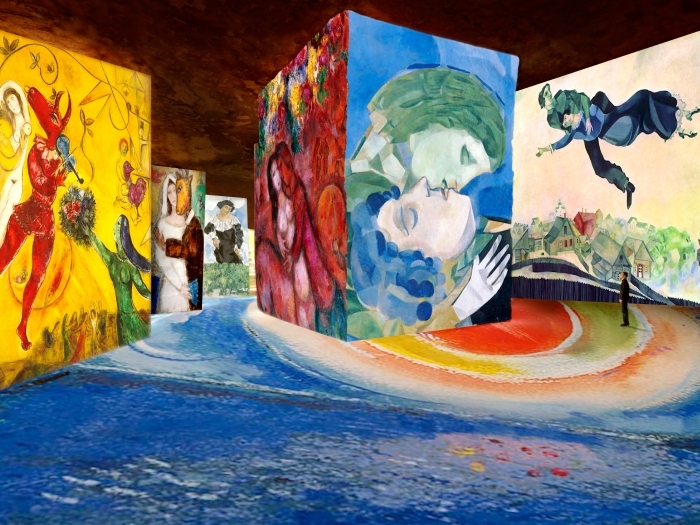 Chagall Midsummer Nights’ Dreams’Open till 8th January 2017 Some of the artist’s best-known masterpieces have been digitized and will be screened on the 4,000 m2 of the former stone quarry of Les Carrières. 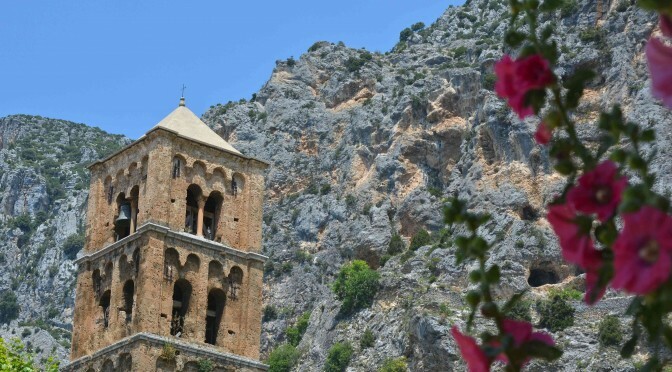 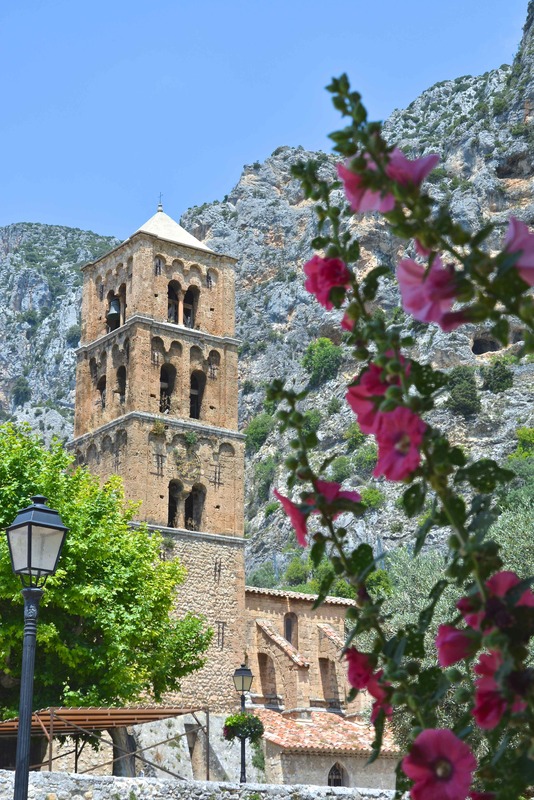 Moustiers Sainte Marie, one of the most beautiful village in Provence, its gold star protected the village. 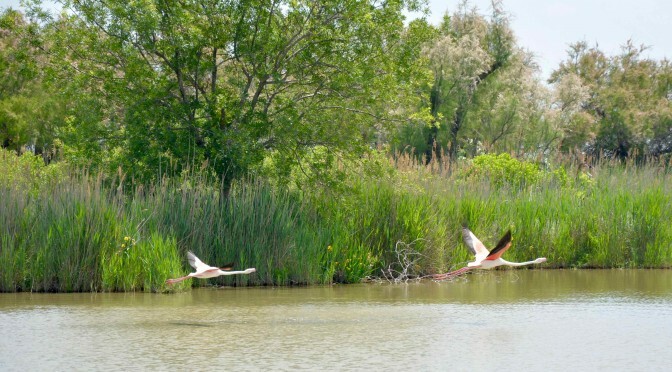 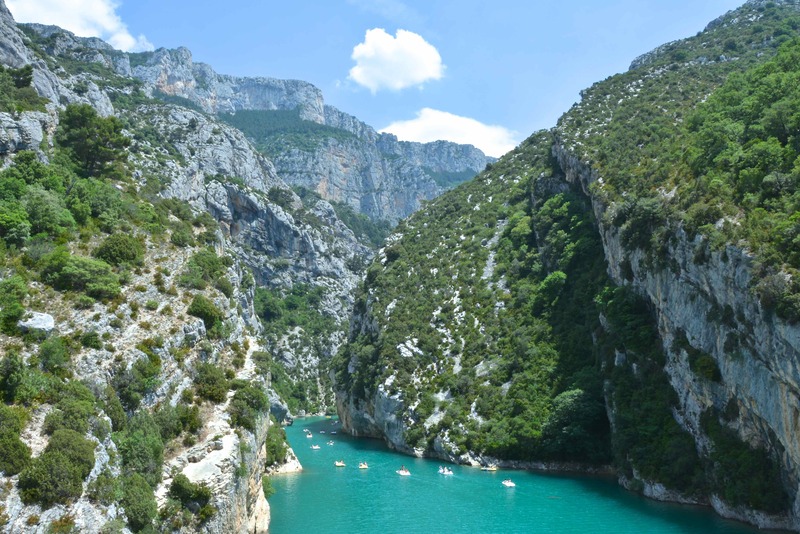 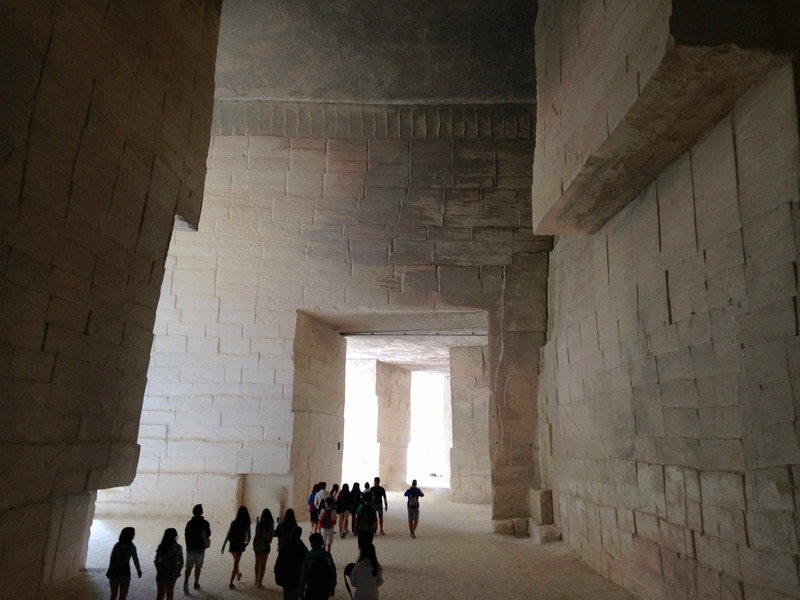 It’s situated in the Regional Parc of the Verdon Canyon and the lake Sainte Croix. 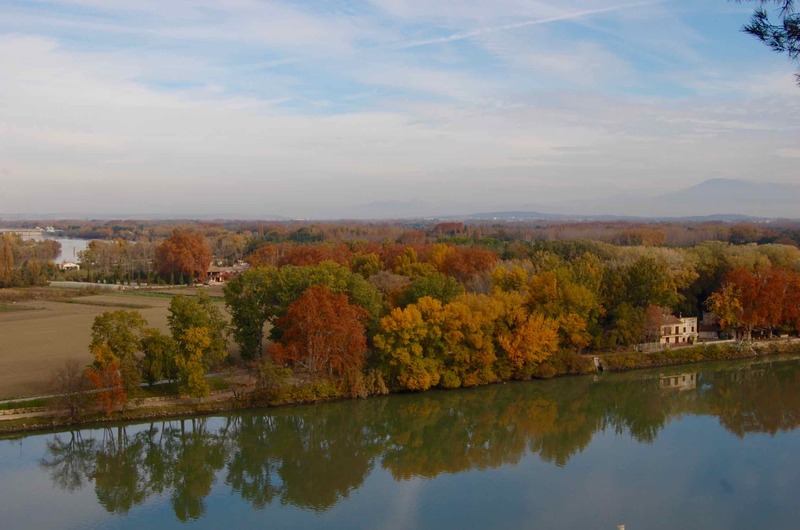 The view from the chapel Notre Dame de Beauvoir is worth climbing hundreds the steps. 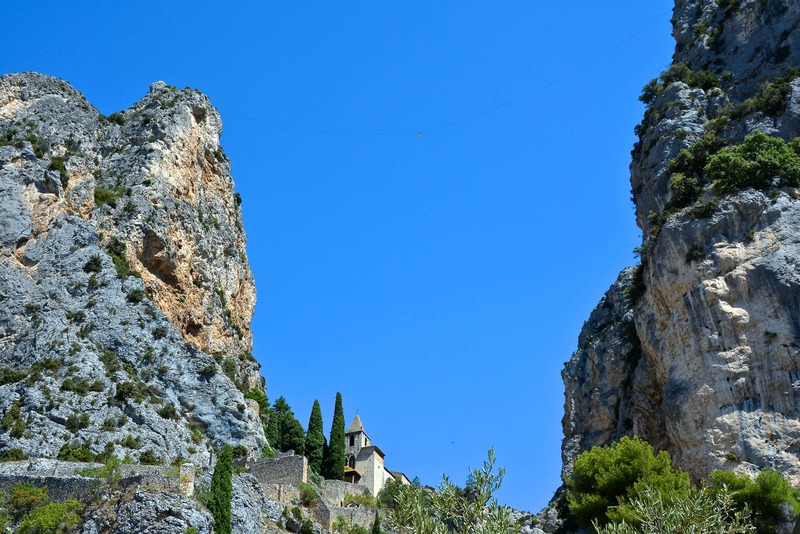 The chapel and the church were built on the XII Century. 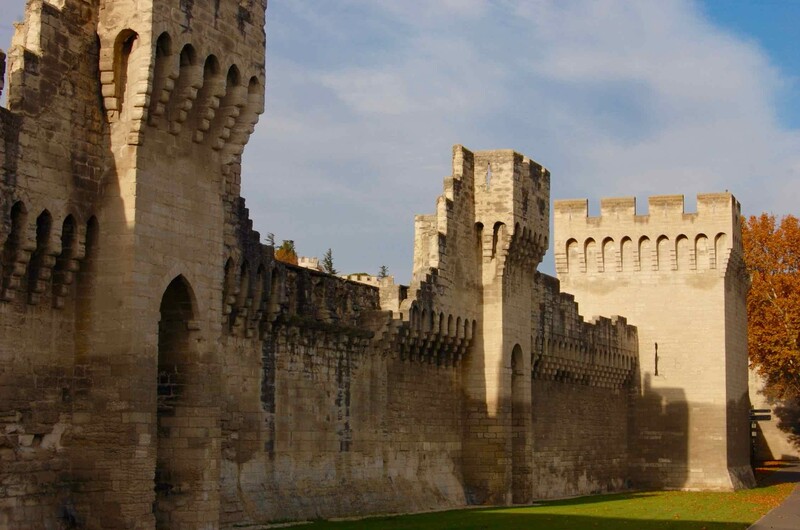 Then in july and august it’s the bright yellow of the sunflowers that covered all the fields. 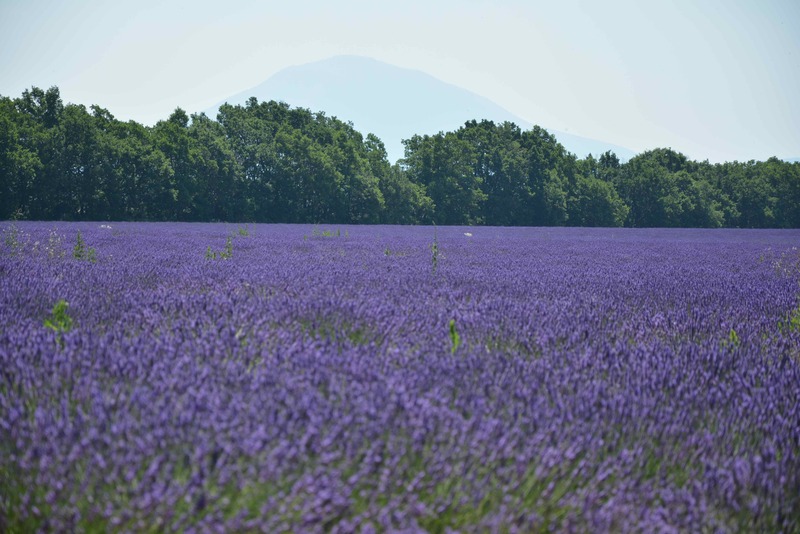 If you would like to be driven through those picturesque landscape please send a mail through the page contact. 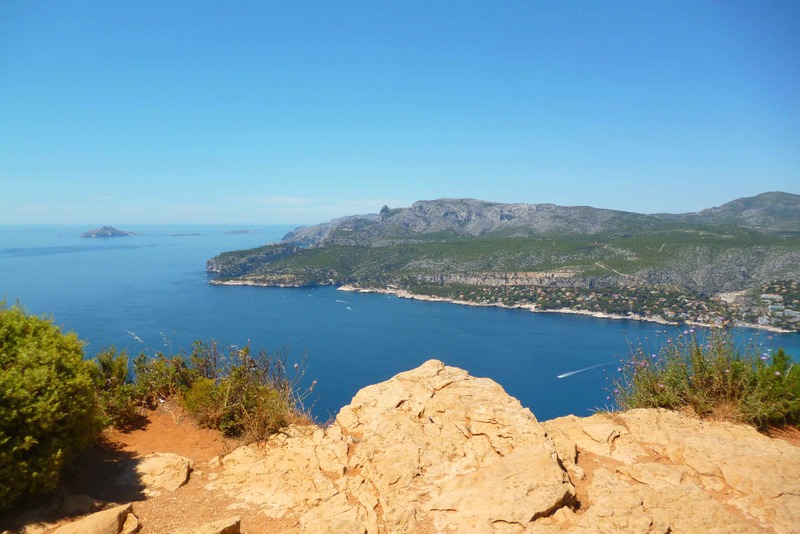 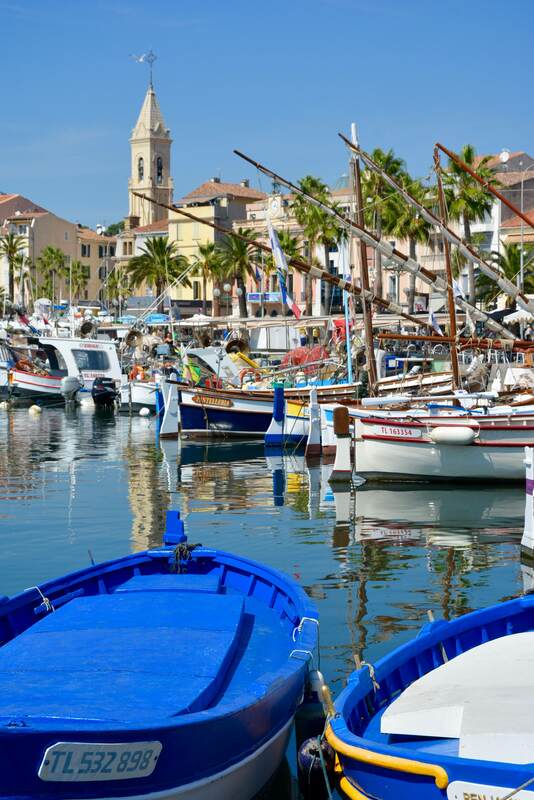 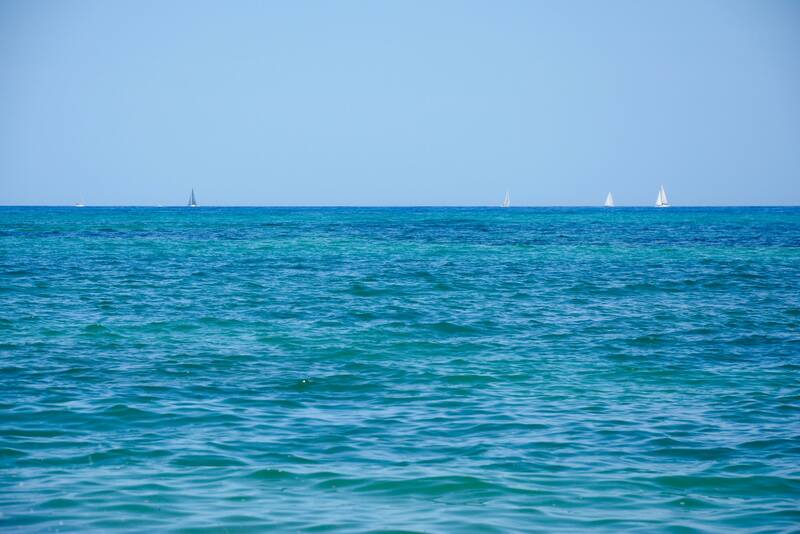 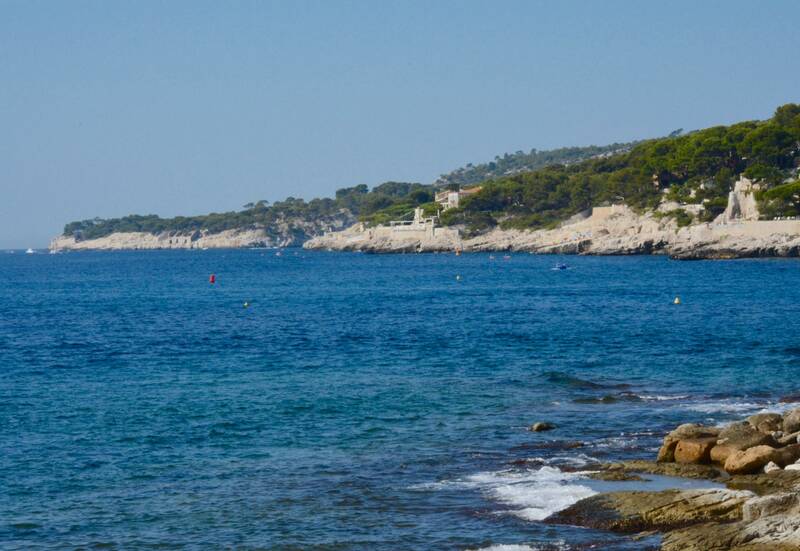 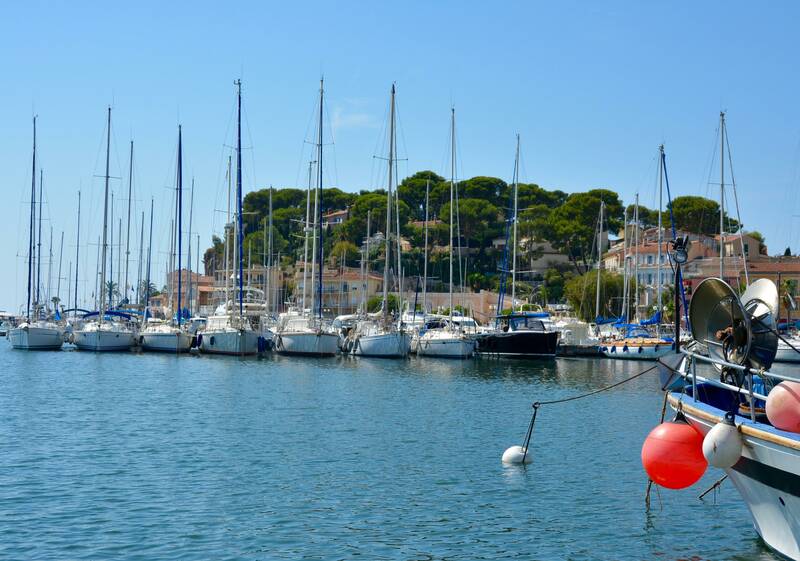 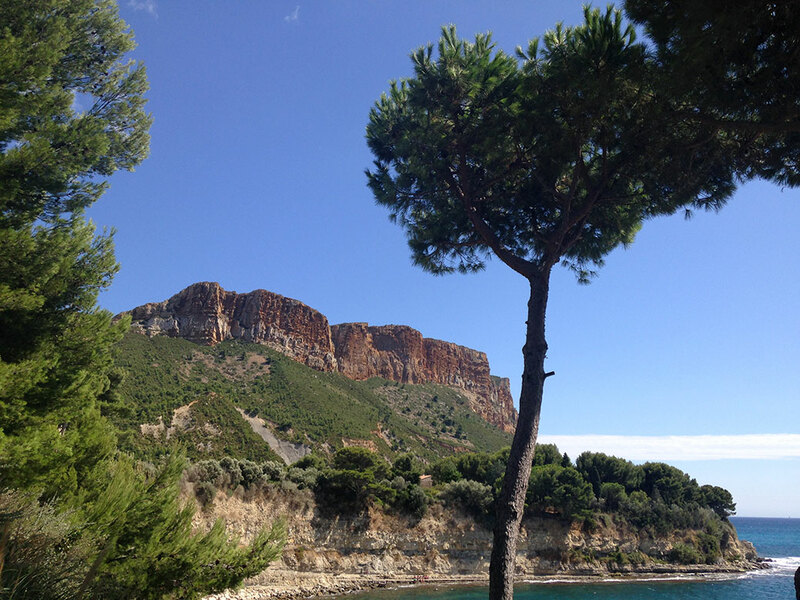 La Provence, a day on the mediterranean coast… Cassis one of the most beautiful village on the Mediterranean Cost. 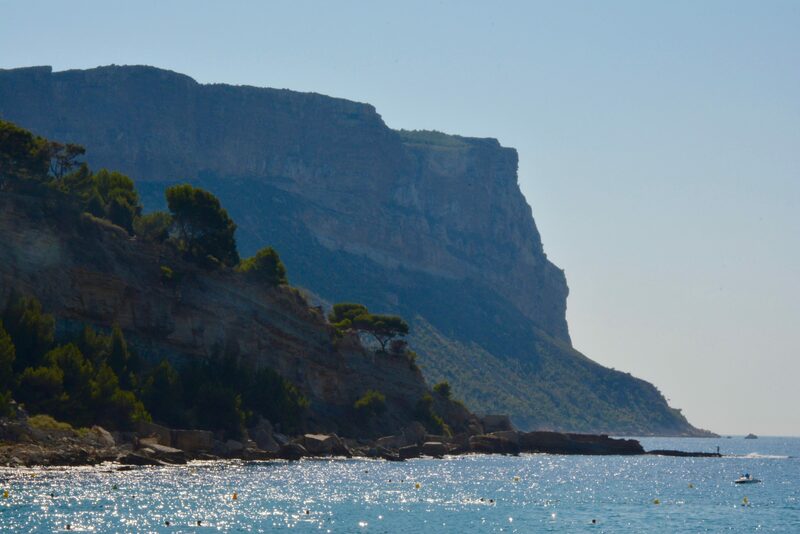 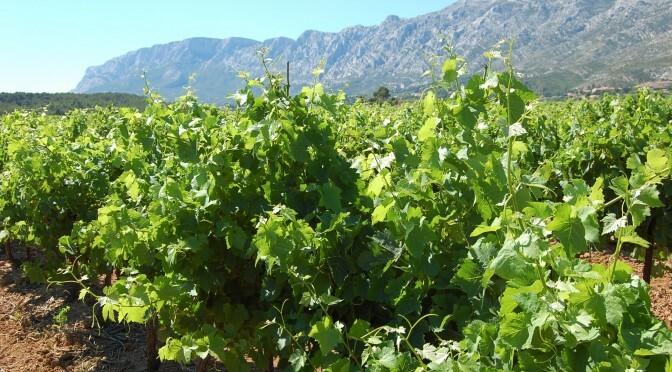 Coiled in a natural setting which combines pine forests, ochre or white rocks, plain or terraced vineyards that stretch to the Mediterranean Sea. 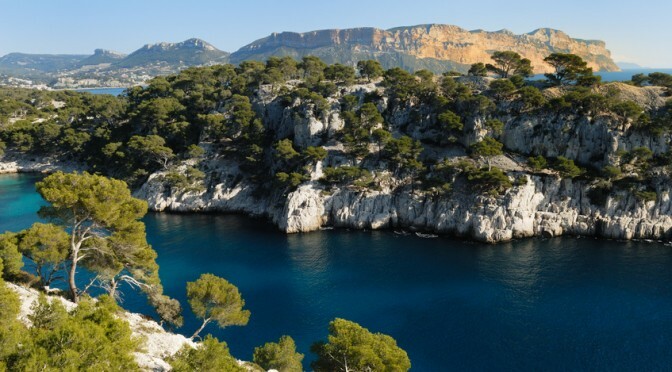 Cassis is protected by two monuments of nature which are Cape Canaille (highest maritime cliff of Europe) which glows when mistral winds blow and the Calanques made of white limestone.